interested in 3CX VOIP PHONE SYSTEM? Are you looking for a flexible and cost effective Phones Solution for your business? You have multiple offfices or nomadic users that need to remain connected while on the go? 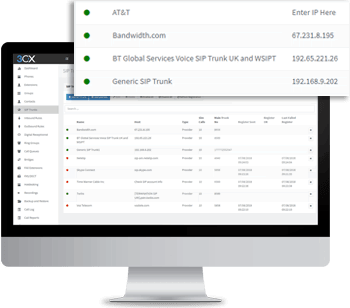 You are looking for telephony services that give you the flexibility to choose your own SIP trunck providers with no long term contractsand cut the costs of your phone bills? For businesses that need a phones system using internet customer service features and working from anywhere, AMJ UK offers a flexible, comprehensive and cost effective VOIP Phone system called 3CX. VoIP is short for Voice over Internet Protocol. It is an advanced communications technology that makes it possible for users to make video and telephone calls through the internet.  It is increasingly popular across industry as it can seamlessly connect users on multiple sites and requires very little investment in IT infrastructure. AMJ IT are a leading provider and installer of VoIP solutions. A hosted VoIP phone system can bring about dramatic cost savings for any organisation. Replacing fixed telephone lines with the Session Initiated Protocol (SIP) devices that underpin VoIP and the associated reduction in call costs can lead to savings of as much as 40 per cent. And the VoIP technology we provide removes the need for additional hardware purchases. By using the 3CX App, you can access your telephone network and make calls via your mobile device or PC. If you still require desk phones, AMJ can provide and install the necessary hardware at a range of prices, and we also offer a leasing option to help you transition to VoIP technology. The 3CX App operates through a simple all-in-one platform and provides user-friendly smartphone and softphone access to a range of handy communication tools including instant messaging, video conferencing, live chat with customers on your website and voicemail-to-email. Whether you are working on your laptop remotely or out of the office and don’t want to miss that vital call, 3CX has you covered with seamless communication to boost collaboration, agility and productivity. You can access a VoIP telephone system through a standard desk phone, PC or mobile device, and our VoIP solution enables you to easily take out of office calls. It also provides advanced voicemail access, and the ability to re-route calls to any other phone in your network. Our 3CX VoIP software automatically tracks all calls and has a call-recording function, as well as the ability to save calls as audio files. It integrates smoothly with Microsoft Outlook or any of the main CRM systems on the market, so all your calls will be logged in your preferred platform. In addition, it supports full video calling functionality as standard, and we can provide and install high-quality video call hardware wherever it is required. One of the advantages of 3CX is the flexibility of pricing and installation that it offers, enabling us to provide a pricing model to suit your business needs. In addition, our in-house teams specialise in the installation and ongoing management of 3XC phone systems, so we can offer you an end-to-end service, from providing hardware and handsets to supporting the operation of the system. We offer an On-Premises deployment, which is ideal for organisations operating from one site or for whom running costs are a key focus. We recommend installing the system on one of our dedicated servers, but we can also install it on an existing server or virtual environment. We can also provide a CX Cloud deployment option. This option is suitable for multi-site and single-site scenarios and is suitable for organisations who want to keep upfront charges to a minimum. The CX Cloud deployment operates as an extension rental and provides the ideal base for a workforce that is mobile or spread across several offices. 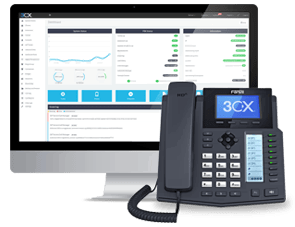 The 3CX VoIP phone systems that we provide can be run through Microsoft Windows and are easy to manage with only minimal training, while new users can be quickly added to the network. Our systems also work with IP phones, VoIP gateways and any SIP trunks, which means that device configuration is not necessary. And if you need help adding in new desk phones, we can set these up at our office, then have them couriered directly to you. All you will have to do is plug in the relevant internet cable and you’re all set. This will also give your remote workers the ability to access your phone network so that all calls to any network phones will be free of charge. To arrange a demonstration of our VoIP systems, talk about pricing or make any query regarding the services AMJ IT provide including IT Support London, IT Support Kent IT Cloud or IT services, please contact us today.